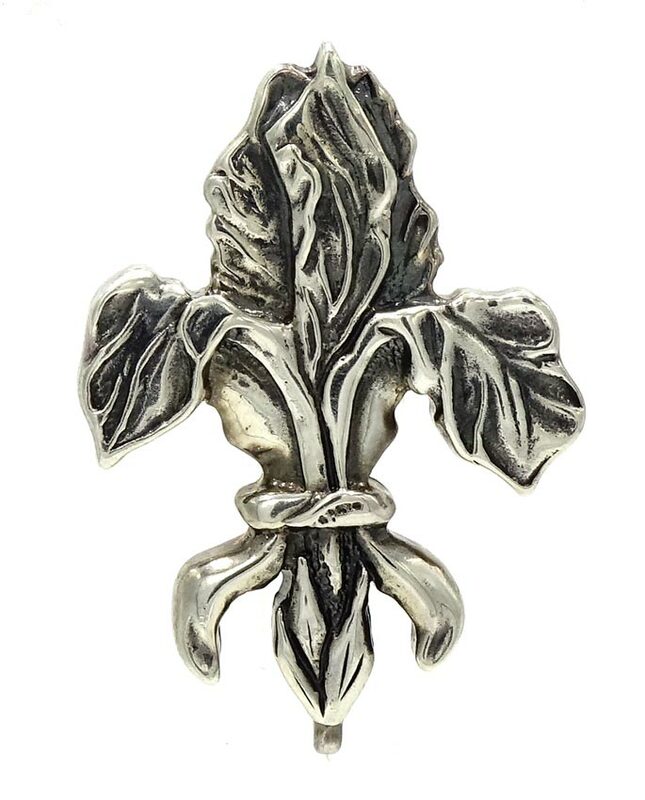 A lovely Louisiana iris in the shape of a fleur de lis pin by New Orleans designer Mignon Faget. 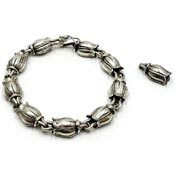 It was created in solid sterling silver with an oxidized finish. 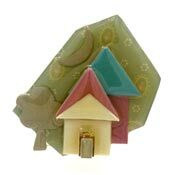 This design is from 2005 and was a special commission for Laura Bush. 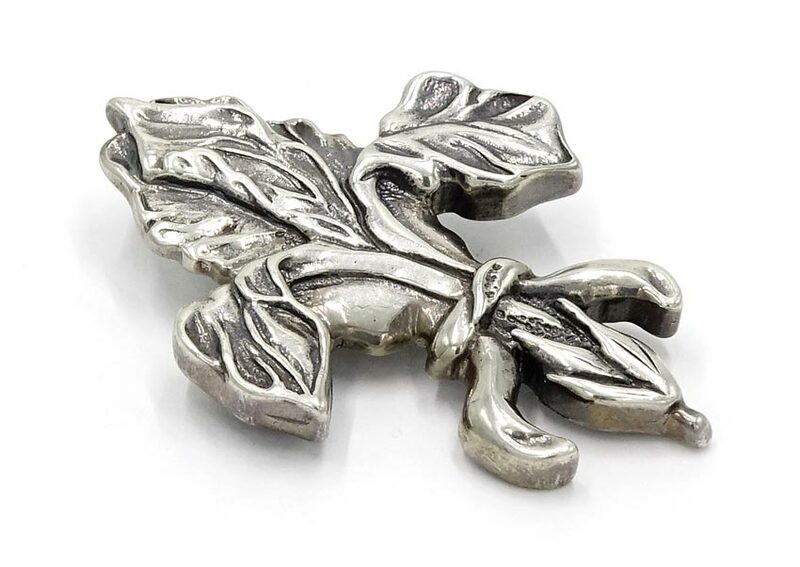 From Mignon Faget's press release: "The symbol of the fleur de lis is derived from the Iris, the native wildflower of Louisiana. The Iris is said to have bloomed from the tears of Eve as she was driven from the Garden of Eden. 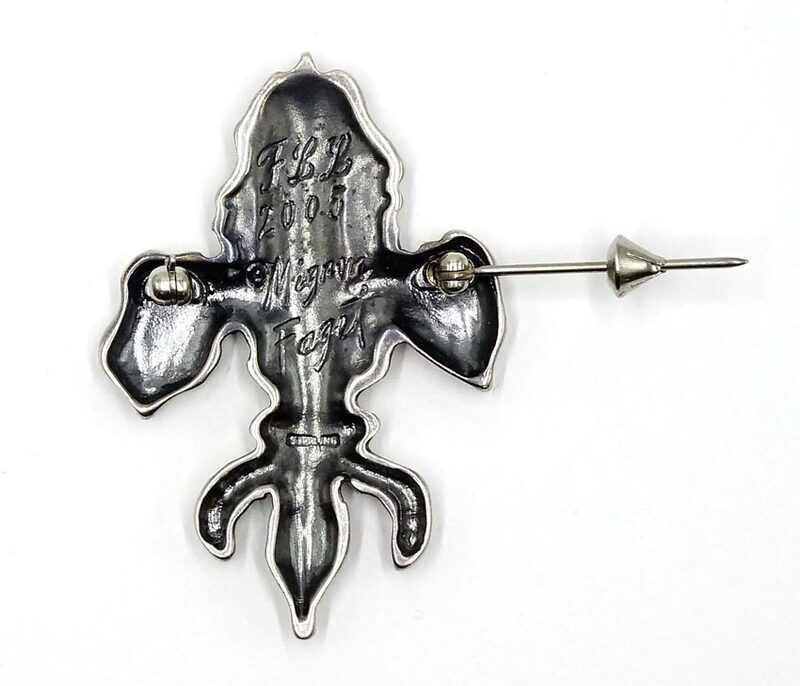 The Iris and the Fleur de Lis designs carry special sentiments for all Louisiana residents. The Louisiana Iris was originally designed in 2005 as a special commission for First Lady Laura Bush’s Congressional Club luncheon. 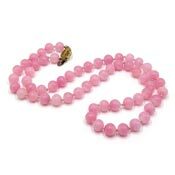 After Hurricane Katrina, Mignon revisited the design in the form of the Louisiana Iris Necklace and it has been a favorite amongst collectors ever since." Approx. measurements: 1 7/8 inches high and a bit more than 1 1/4 inches wide. 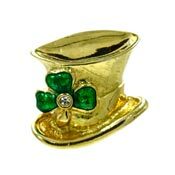 Shipping: Ships quick in 0-1 business days in a jewelry gift box for presentation. Please note this will be fully insured and a signature will be required at time of delivery.